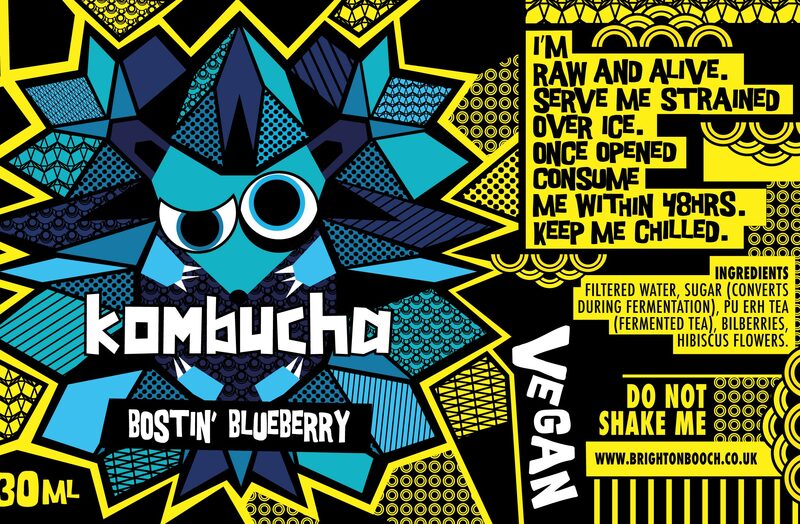 Emma, a raw fooder, and her husband Pierre run Brighton Booch, a micro brewery in Brighton. 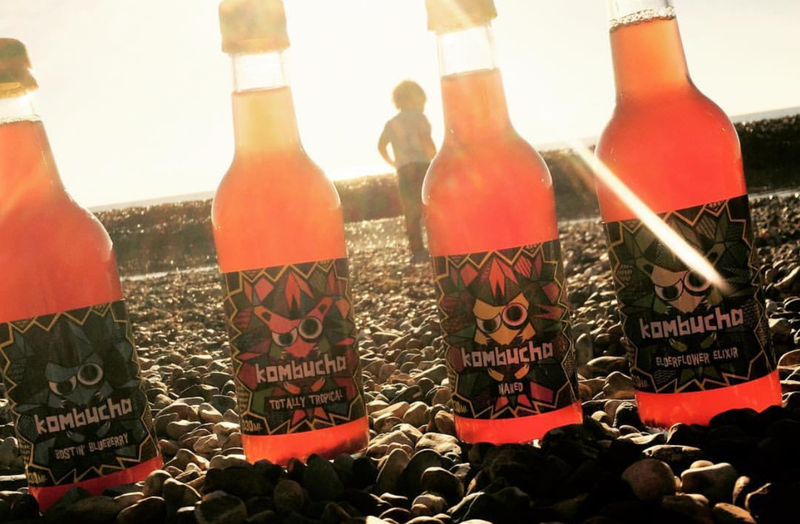 Their goal is to make Kombucha (a fermented sugary tea) the city’s favourite drink. 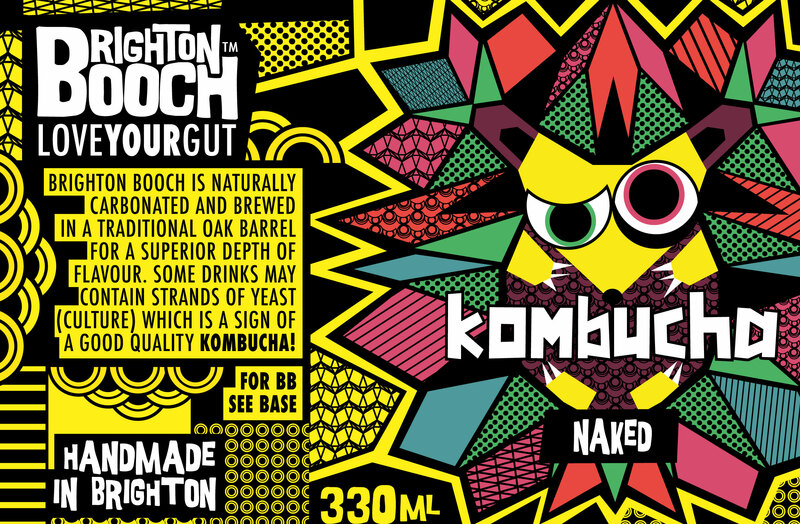 Brighton Booch wanted a different take on the usual Kombucha brands, daring to be bright, spikey and fun to represent the punchy flavour. 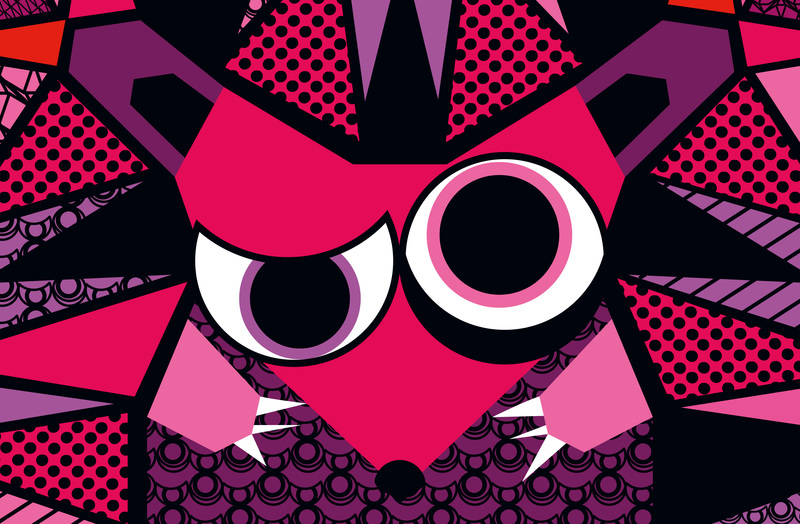 We created “Booch” the hedgehog, she has sharp edges and is bursting with colour and pattern. 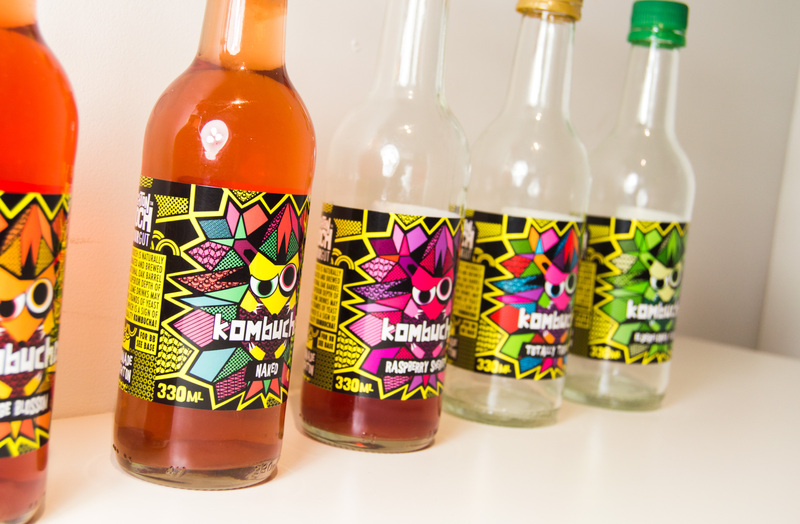 From this we developed a suite of labels and bottle tops featuring illustrations and graffiti inspired patterns and typography. Since the re-brand they have added many more independent foodstores to their wholesale listings and have exploded on social media! We came to Osomi after struggling to find a designer that understood our remit and budget. We had ideas and a vision of what we wanted but were struggling to get that message across to previous designers we had commissioned. Osomi managed to capture exactly what we wanted and more. We were over the moon with the designs and characters that they came up and the feedback has been very positive from all of our customers. I found the whole experience of working with Osomi very professional. They were easy to contact, happy to go the extra mile and never complained about last minute changes. We have already used them again for additional work and will continue to trust them with any design/website work.